Two pack of one pound bags of our finest handcrafted, unprocessed Nela sugar from Colombia. 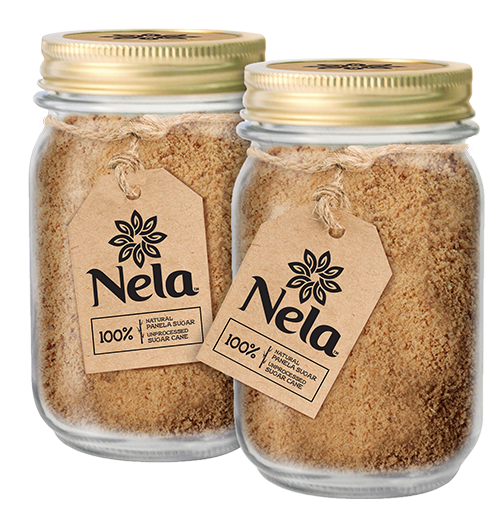 Two pack of one pound bags of our finest handcrafted, unprocessed Nela sugar from Colombia. A great gift for your coffee or tea-loving friends and family. Panela is the purest form of sugar. Perfect for your morning coffee, a hot cup of tea, or before a work out to give you lasting energy. It has a light caramel taste and the sugar melts in your mouth. The best part about this product is that you know what is in it, leaving it a guilt free alternative to chemical sweeteners. Nela supports local farmers and your health. I will not be going back to my normal bleached sugar in my coffee. Panela tastes phenomenal - much prefer it now over regular white/brown sugar. Have definitely made the switch! So far so GOOD! 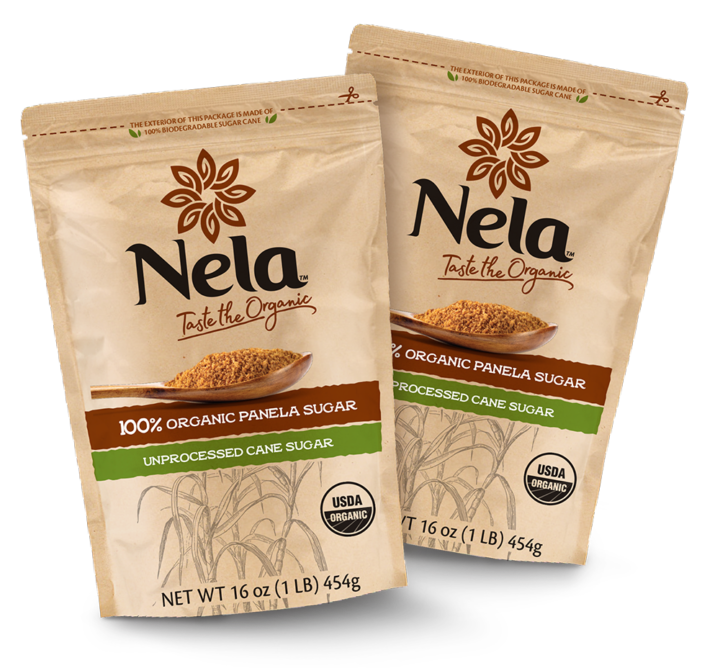 Every time sugar is added as an ingredient to a recipe or to a beverage, I grab the Nela. Tasty and I enjoy that I'm going with a less processed option. I can’t believe the incredible flavor and nutritional content of Nela. 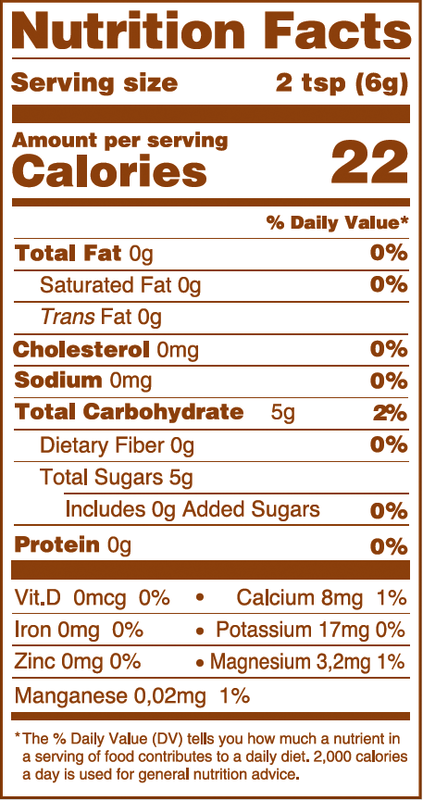 I used to use sugar in the raw, which I found out was just processed white sugar with molasses. Ew! Thank you so much for bringing this product to the US! All of my coworkers and friends have made the change! Panela will be the only sugar I use from here on out. Not only is is the healthiest way to sweeten my favorite drinks, it tastes the best too. Ravi and his team are true professionals. 5 stars, 10 out of 10!! Great product. I use it everyday and love it! I love it. My coffe will never be the same again! A good espresso + the caramel taste from Nela is just a perfect match!!! I wouldn't be lying if a said that I've never tasted something like that! I love the product! I use on everything, including coffee, pancakes, etc.. Totally in love how Nela make any coffe and my famous carrot cake much tasteful and healthier. Thanks Nela’s team for bringing such an excellent product to us! I have been experimenting with Nela in my savory dishes especially to caramelize veggies! Delicious and versatile product! After trying Nela in my morning coffee, I am hooked! I noticed longer lasting energy and increased mood - AND without your normal sugar crash. 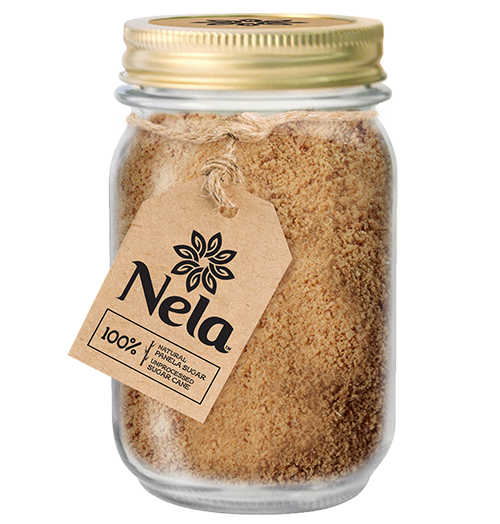 I'm excited to start using Nela in everything I make at home and I'm sure it will make delicious chocolate chip cookies!